The requirements for the beverage closures we make are as varied as our customers. No matter whether it’s a closure for cold, hot or aseptic bottling, our innovative closures not only offer you high functionality and easy handling, but also reduce weight, energy consumption and investment costs. 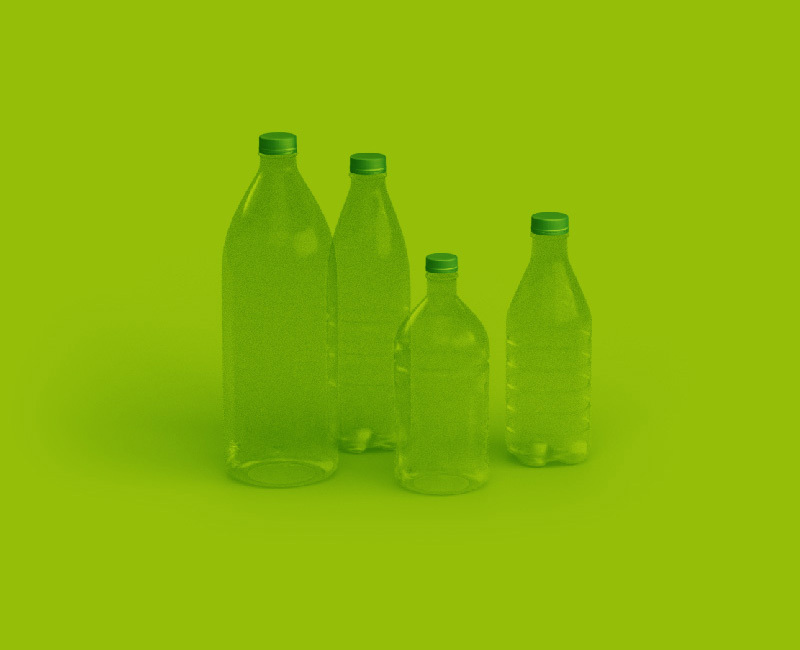 Our one-component closures can be used on many common PET bottles for various applications: everything from aseptic filling, to carbonated drinks, to fruit juices. The capping process is an important aspect to consider when it comes to efficiency. We take these efficiency requirements into account right from the start – during the cap design process. And we know from experience that products manufactured at corvaglia increase neither set-up time nor reduce throughput of the filling line. Our capping technicians will help you to make the most of your production capacity. An output of over 100,000 bottles per hour means that the demands on the capping technology are very high. We use high-speed cameras to provide the necessary information for a trouble-free capping process. And if you are using cappers that do not fit our closures, we can manufacture chucks for you. Our technicians ensure that the closures fit the neck finish and the cappers of the filling line correctly. This results in optimal bottle capping. Even after producing billions of closures, our closures still come out exactly as we designed them. We can optimize your filling line and create chucks that will ensure that your closures progress through the line without problems. Moreover, you will be working with a company that has continuously revolutionized closure technologies, setting benchmarks for the international market. You profit from all of this, plus our constant efforts to make production even more economical. Examples of revolutionary innovations by corvaglia are the CSD short neck introduced in Italy and the superlight water closure launched on the US market. Do not miss the opportunity to achieve great energy savings and investment savings – get in touch.